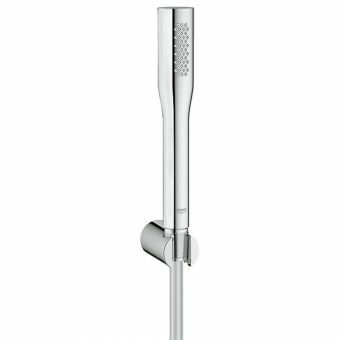 A small and stylish hand shower that makes for the perfect addition in the highly modern bath or space, the Porter Unit has style throughout. 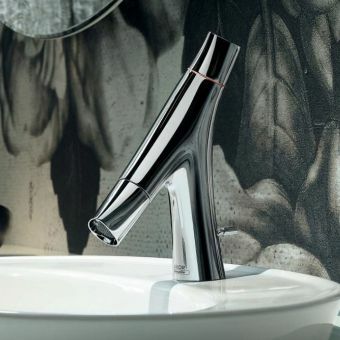 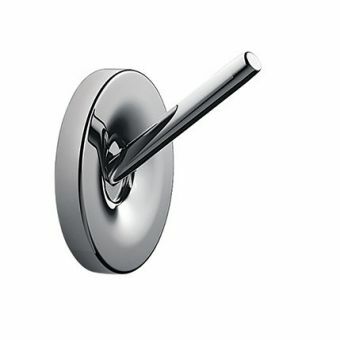 Cast in chrome in a minimalist, geometric form, it complements the contemporary interior with ease. 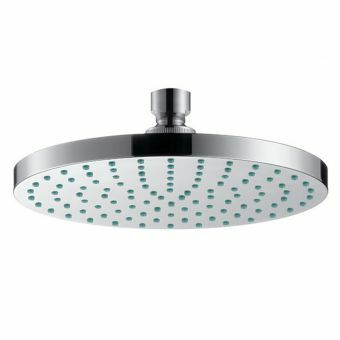 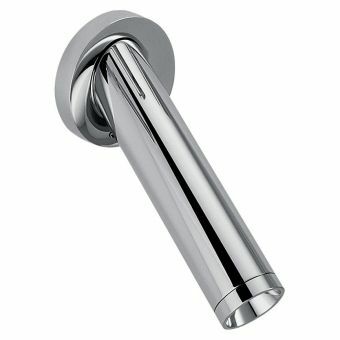 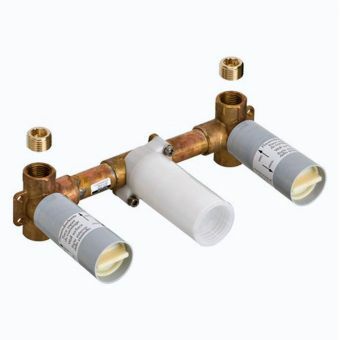 Integrating the mounting escutcheon and water feed into one, it neatly adheres to shower enclosures or bath area walls with ease. 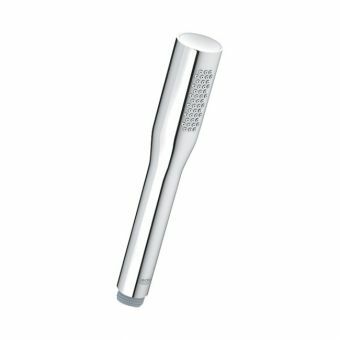 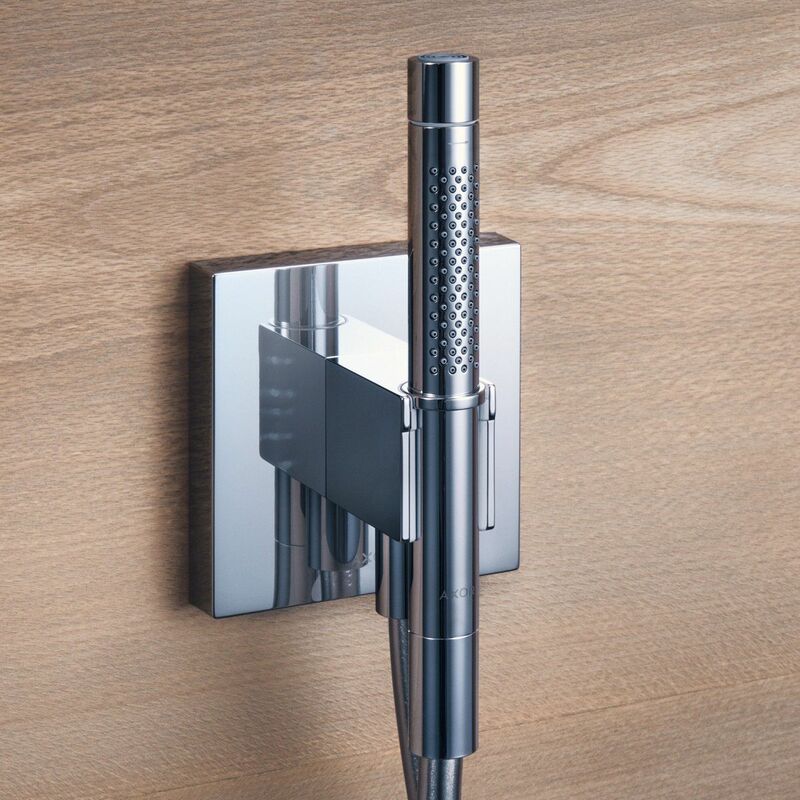 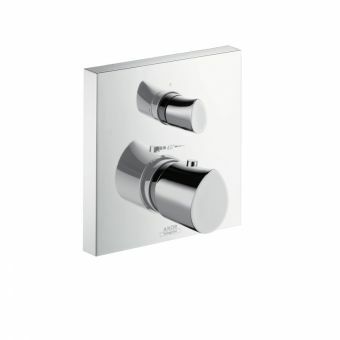 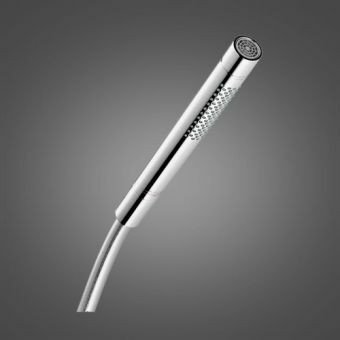 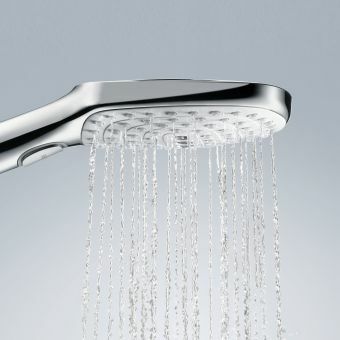 The baton hand shower features two different settings. 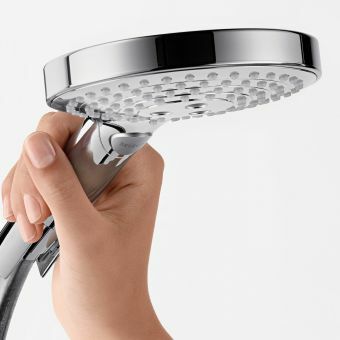 With a simple twist of the set, select between a normal spray or a gentler soft spray as required. 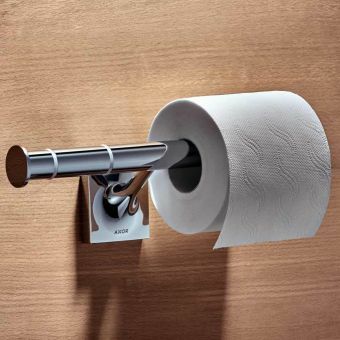 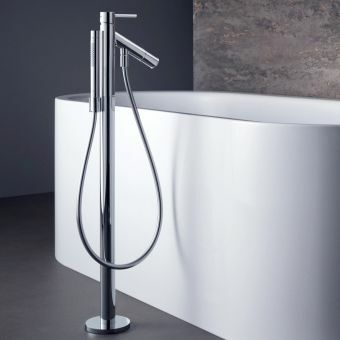 Supplied with a generous 1.25 metre flex, this is a simple, stylish solution for the bath or shower area that requires an extra unit, without compromising on style. 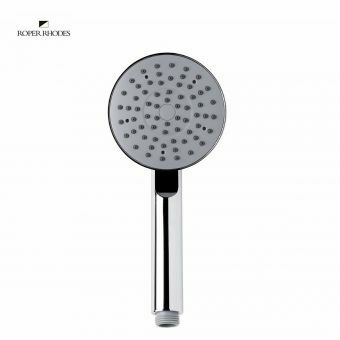 Please note that this hand shower is only suitable for use with plumbing operating between 1 and 6 bar of water pressure.